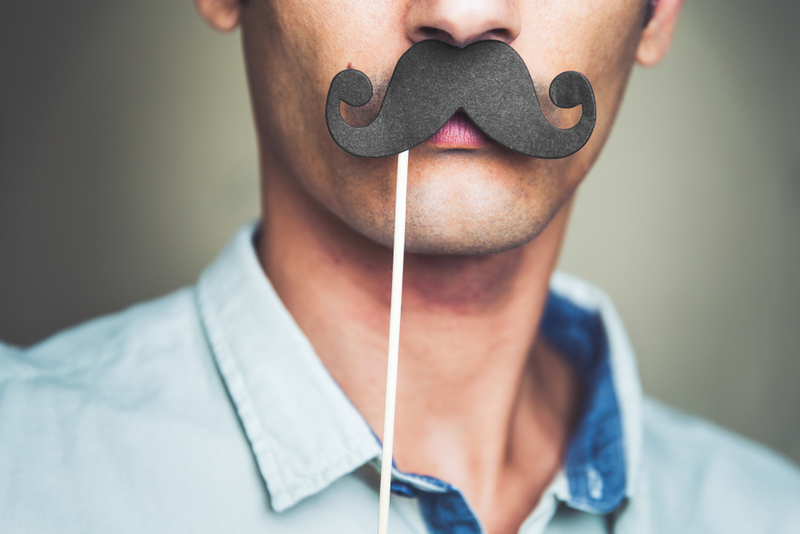 A Movember Foundation and Madame Tussauds Sydney partnership has seen Australian wax celebrities don a moustache to raise awareness of men’s health. To kick off Movember, Madame Tussauds hosted free shave-downs that saw pop-up barbers at the Darling Harbour attraction encourage Australian men to start the month clean-shaven before launching into the 30 day campaign. 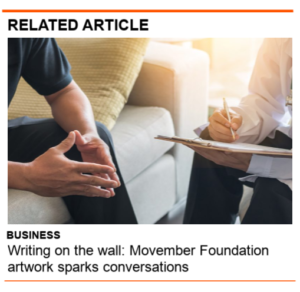 Movember Foundation Co-Founder, Travis Garone, said: “During the hairy month of Movember each year, Mo Bros and Sistas from all around the world unite to grow their Mo to inspire donations, conversations and real change for men’s health. The figures of renowned Australia celebrities at Madame Tussauds, including Jimmy Barnes, Curtis Stone, Rove McManus and Bert Newton, will don a moustache for the month of November. Mo Sista Danni Minogue and Megan Gale will also wear a t-shirt to raise awareness and inspire more conversations. The line-up of stars personally gave approval to be re-styled for the month in support of Movember Foundation. The movement has garnered further support of over five million participants looking to support prostate cancer, testicular cancer, mental health and suicide prevention since 2003. Madame Tussauds Sydney General Manager, Mark Connolly, said: “We’re excited to show our support for the Movember Foundation – it’s a fantastic foundation making a difference to raise awareness for men’s health.